Web development or possessing a strong presence on the digital platforms has now become quite crucial. Nowadays we have experienced a great twitch in the digital world. The brands/companies are making continuous efforts to create and maintain an influential presence and reputation online. As we all understand, people of all age groups are adapting to use the web for various purposes like work, education, information, and entertainment. The web platform has so much to offer and there are endless possibilities of success and growth of companies via the platform. The fundamental thing that every organization/brand must realize is that they are in cutthroat competition when on the digital platform. We are competing with the international brands on the digital base. Thus, it is highly essential to produce a stable website. We cannot emphasize how valuable it is to have an attractive website. A good designer and attractive website are most crucial to create a reputation for the online platform. The web development company ensure that they provide the best results for their clients in order to create their digital presence in a way that people make an effort to follow their activities on digital media. 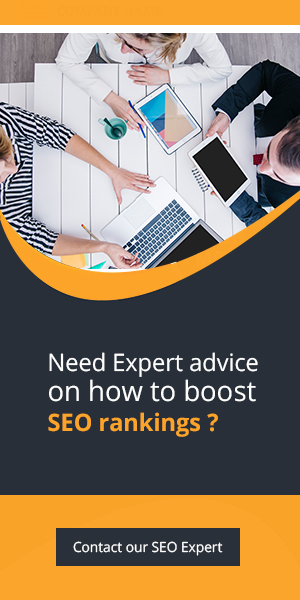 Search Engine Optimization and Search Engine Marketing are two ways of increasing and making a company/brand’s presence and reputation online. SEO is an organic way to increase the presence on the search engine pages like Google and Yahoo. This is an unpaid and genuine way to get the website’s link on the first pages of the search engines. On the other hand, search engine marketing helps place ads and messages on the side columns of the search engine pages. This is a paid form and the client/website must pay money for ads to appear. The payment is made on the basis of the clicks that happen over time on the ads. Each time, a viewer clicks on the ad, they are directed to the website, eCommerce web development is done using SEO and SEM. We all know that our smartphones are our favorite and most important devices that we use all the time. The applications on the mobile phones have made things so much more accessible. Everything is available to you within few finger taps. We can get access to the information and services. In this age of mobile phones, each brand must have their own application. The website development companies offer services that are related to mobile app development. It is also important to have a quick and responsive application that is user-friendly and people would like the layout. The web development agencies provide all digital services so that the client has no worries about their digital platform presence. It is important to choose a good and reputed web development agency for a great online brand/company presence.